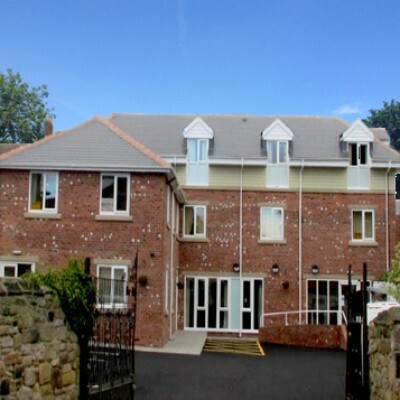 The Old Vicarage & Beechwood Court are two of the finest facilities for elderly people in the North East. Quality & care assured for every resident. Promoting independence and respect to enhance the quality of life for our residents offering a safe, caring and inclusive environment. The Old Vicarage welcomes it’s 30th year as a leading care home provider and we couldn’t be more delighted to celebrate with our amazing team and residents. We're delighted to announce the grand re-opening of Beechwood Court with 12 self contained flats for the over 55’s. At SVP Health Care, we have 25 years experience in residential care. The Old Vicarage in North Shields has recently undergone a 2 year refurbishment process which has seen the replacement of the majority of the building with a brand new state of the art 37 bed care home. 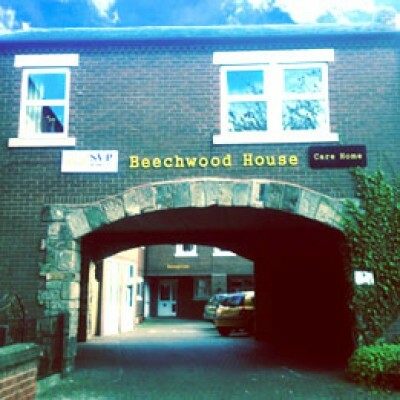 Our newest property, Beechwood Court at Earsdon is made up of 12 fully refurbished self contained flats for the over 55’s. 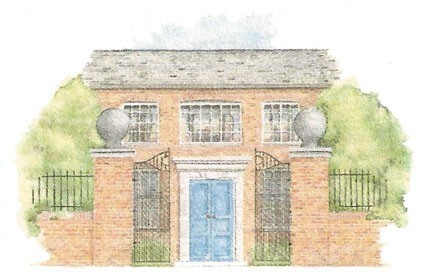 Our homes are planned around the philosophy of keeping our residents independent for longer but providing support and care when it is required. Residential Care: Creating and promoting an environment for our residents that is inclusive and one which encourages independence and freedom of choice. Personal Care: The experience and dedication of our carers makes a real difference to the lives of our residents. Caring is at the heart of everything they do. 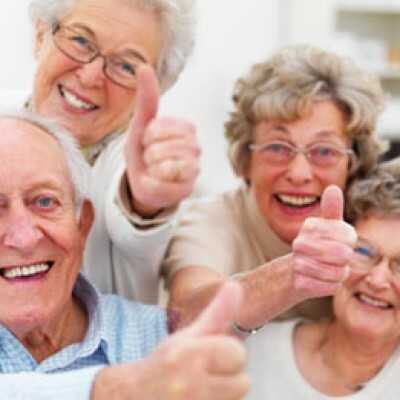 Care Services: SVP Health Care Ltd is in the business of helping seniors in our care to lead happier, healthier, more fulfilled and enriching lives. Day Care: Socialising and feeling like a valued member of the community is vital to the wellbeing of our senior citizens. That's why we are proud to offer day care services and welcome you to come along to The Old Vicarage and spend some time with us. Whether it's once a week or every day, for a cup of tea or lunch we'd be delighted to see you. Get in touch to make arrangements to stop by. For more information about SVP Care Homes & Sheltered Housing, call The Old Vicarage on 0191 257 0937 or Beechwood Court on 0191 252 4840. If you would like to share a good experience in one of our facilities, we would be delighted if you would submit a recommendation on our care home page, by clicking on one of the links below.